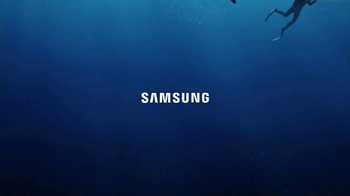 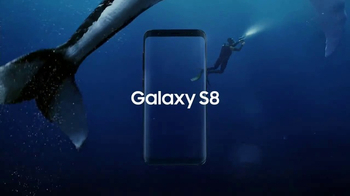 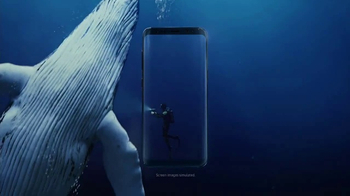 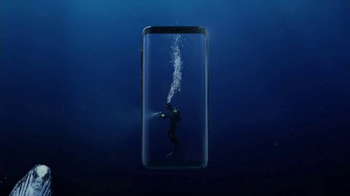 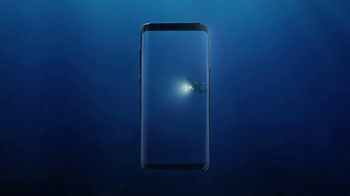 A Samsung Galaxy S8 floats in the ocean, the dark blue of its screen identical in color and vividness of the real-life water surrounding it. 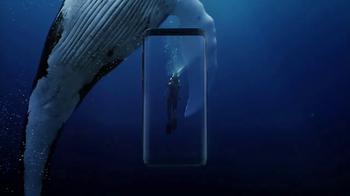 As a diver kicks his way across the phone's Infinity Display, an enormous whale swims in an arch overhead, passing through the glass panel as though it were indistinguishable from its environment. 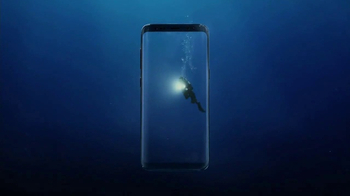 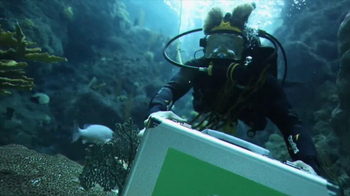 Unconfined by his surroundings, the diver emerges from the S8's bezels and follows after the creature, his camera light glowing brightly. 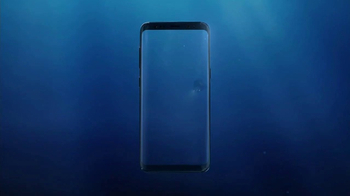 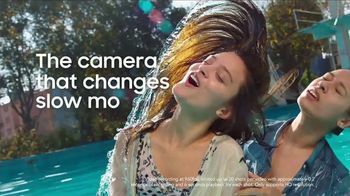 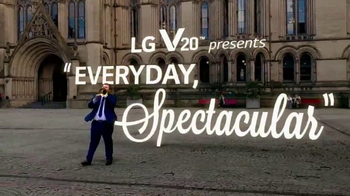 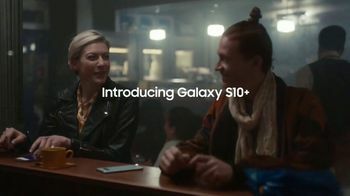 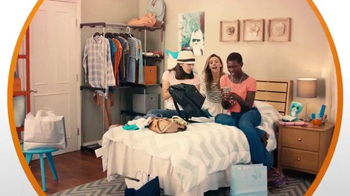 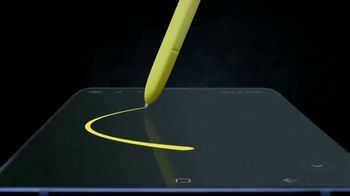 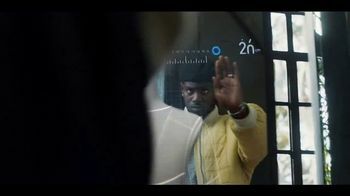 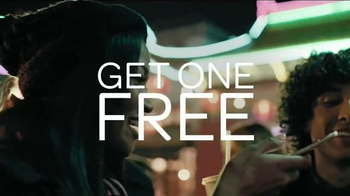 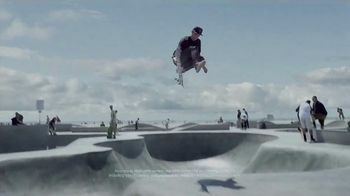 Samsung says its device makes users' worlds infinitely bigger by giving them "less to hold and much more to see."